The melting of the Andean glaciers, the increased fluctuations in the water flow of the rivers and the associated effects on the water supply are currently the most significant climatic threats to the city of Lima. Further climatic hazards are likely to become increasingly relevant for urban development in the near future. 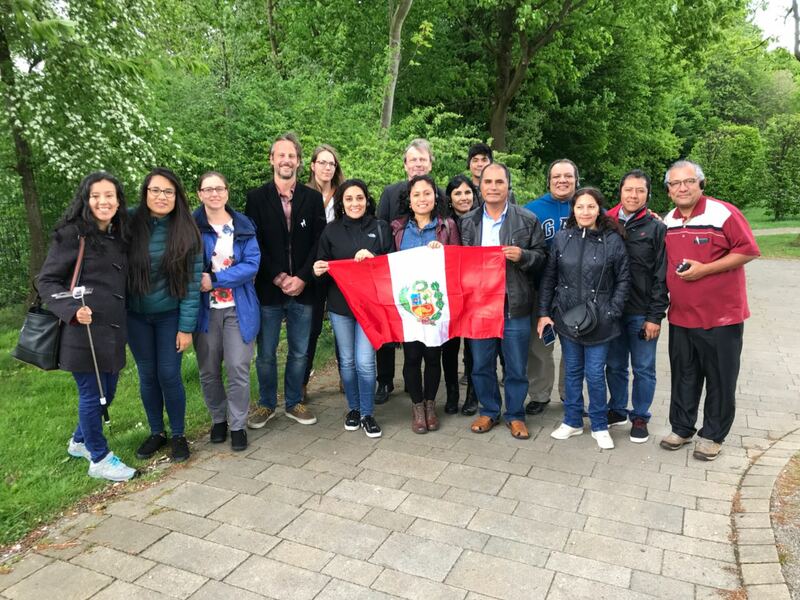 A Peruvian delegation made up of 14 representatives from different city administrations of the metropolis Lima came to Germany with the aim of an exchange on local adaptation measures to climate change, between the 24 and 29.04.2018. 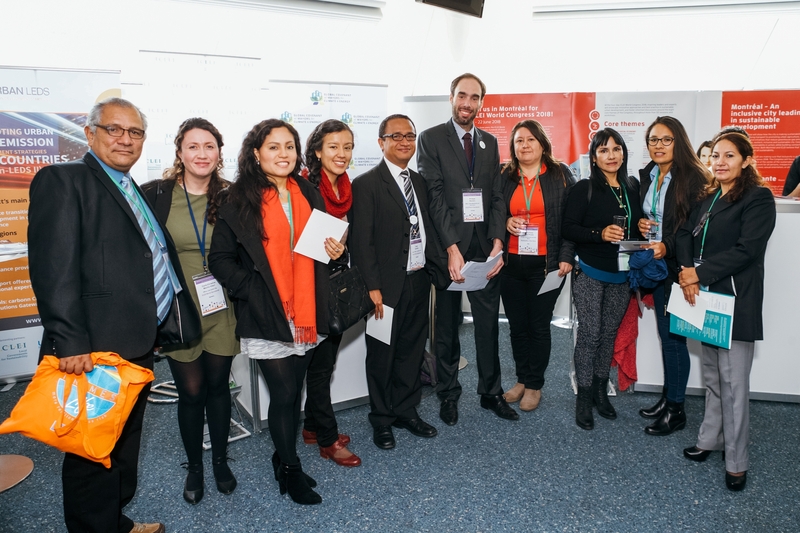 There were opportunities for intensive exchange at ICLEI’s “9th Global Forum on Urban Resilience & Adaptation” in Bonn, with representatives from more than 200 city councils worldwide present, as well as durig visits to the city administration of Bochum and the Wupperverband. The visit was part of the GIZ project “Adaptating urban water resources management with private sector participation – ProACC”, which is being implemented by AMBERO and GITEC. In Wuppertal, it was possible to get to know the Wupperverband, one of the most important water management associations in the state of North Rhine-Westphalia, which is responsible for water management in the Wupper basin (813 km²). Results from the research project BINGO were presented, which investigates the effects of extreme weather events and climate change on water resources in six European countries. Municipality of Santa Anita: “… to mitigate the effects of heat waves and drought, the district is working at upgrading and expanding its green areas and plans to build a wastewater treatment plant. The treated water should then be used for irrigation of the green areas. 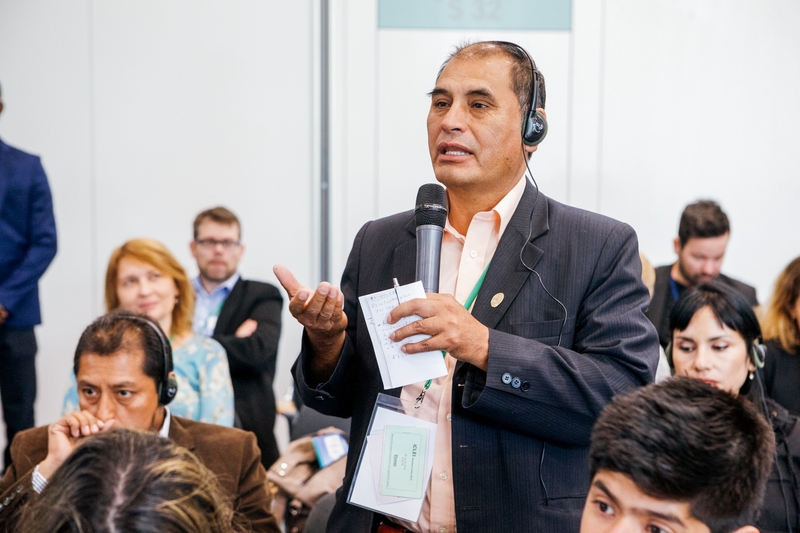 Other measures include communication campaigns and raising public awareness of the hazard of climate change …”, said the city council director César Cáceres. Municipality of La Punta: Rosa Cavero, head of the city council, presented the heat wave prevention measures currently being developed by the district. Municipality of San Isidro: the head of sustainability, Pamela Peña, presented the city council’s measures to improve the effective use of water, as well as wastewater treatment for irrigation of green spaces.